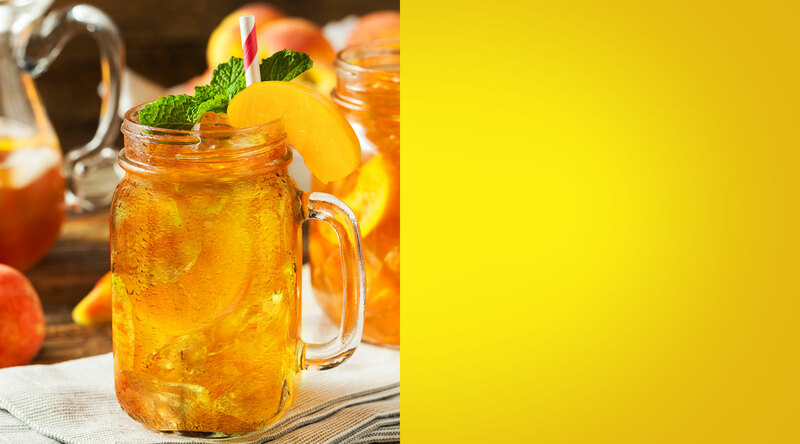 Heat your tea in water, then refrigerate in a large pitcher until completely cooled. 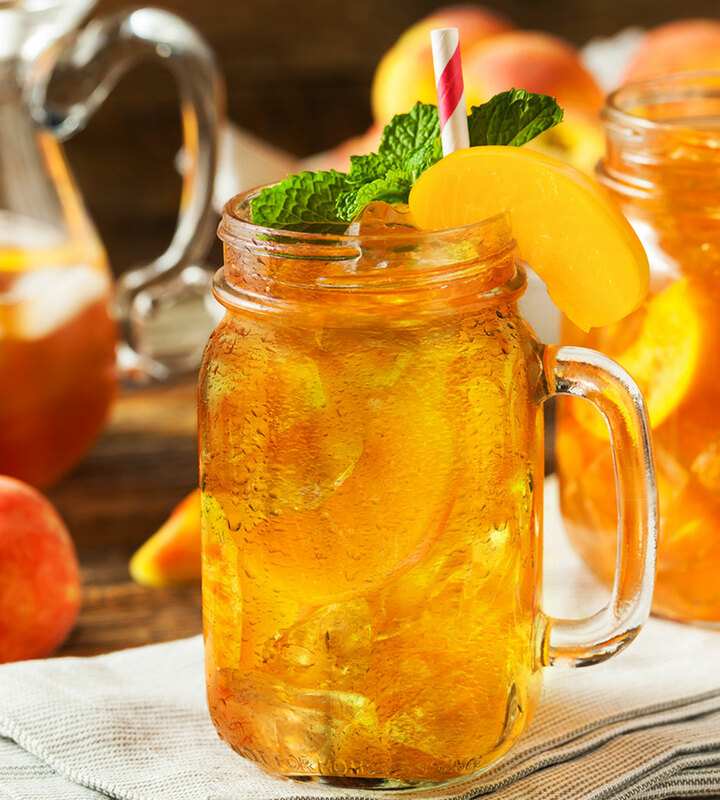 Heat water and sugar in a saucepan and whisk until sugar is dissolved then add slices of S&W Peach Slices over heat for 5 minutes. Remove mixture over heat and cover until it’s of room temperature. Add desired amount of peach mixture to tea, then serve over ice.